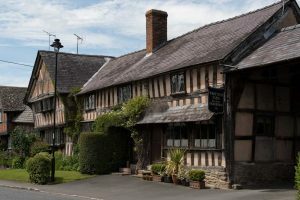 This tour takes us through the scenic South Shropshire Hills to the wonderful unspoilt area of north Herefordshire, nestling into the Shropshire Hills AONB and the Radnor Hills of Powys, of Mortimer Country. Ancient woodlands, rolling hills and water meadows provide the backdrop for the strong cultural and historic heritage. It takes its name from a noble medieval family. We step back in time as we visit several small, unspoilt villages which have many timber framed houses still in use. 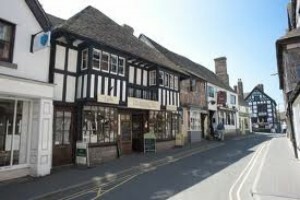 Villages included are Weobley, Eardisley, Pembridge, Eardisland, and the town of Kington. We will stop at one of the several historic inns for lunch. The itinerary allows for lots of photographic stops so that the memories of this most unusual part of the World will remains with you for ever.